Kathryn is one of our Licensed Veterinary Technicians who grew up in rural Northern Michigan and began her career in veterinary medicine during the late 80's in the Detroit area. She watched and admired the technicians in action at the clinic where she was a receptionist and kennel attendant. Four years later she graduated from the Veterinary Technician program at Macomb Community College. Kathryn has extensive experience working at various emergency , specialty and small animal practices in Southeast Michigan and Northern Michigan (her most exciting job was driving a “pet ambulance” in and around Detroit!) She now considers Midland and Northern Animal Clinic as her home. Providing quality, compassionate care is her highest priority. Kathryn shares her home with two teen-aged sons, “Marley” the super-happy rescue Golden and "Nixon", a hand-raised kitten who is now an adult and considers everyone in the household as his personal staff. Amanda graduated from Michigan State University in 2011 with a degree in Animal Science. She then attended Baker College and graduated from the Veterinary Technology program in 2013. 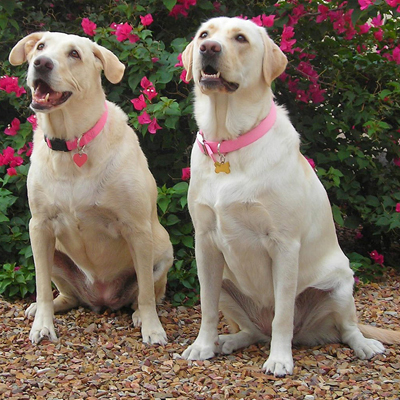 She is mom to two yellow labs named Lila and Gunther, and two Siamese mix cats named Chloe and Tallulah. She likes to spend her free time with friends and family, at the dog park with her kids, or reading a good book. Amanda did her internship with NAC prior prior to graduating with her Veterinary Technology degree, and we were very pleased to have stay on with us afterward as a full-time Licensed Veterinary Technician! Kathy is our newest Licensed Veterinary Technician at Northern Animal Clinic as of August of 2017, but has been a part of our team since 2005. You will find Kathy helping out in all areas of the clinic. If it’s in the clinic…she knows where it is and how to fix it! 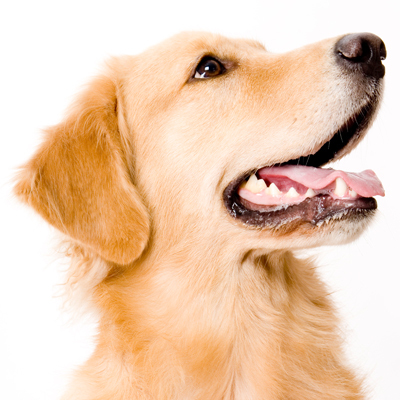 She has completed extended training in Veterinary Dentistry and assists our doctors in performing Comprehensive Oral Exams and assists in surgery. Kathy graduated from MSU in 2002 with a degree in Zoology. She is married to Travis and she is a Mom to one adorable little girl! The furry family includes Josephine the dog and Snickers the cat. In Kathy’s spare time she likes to stay active. She enjoys camping, getting out on her roller blades, canoeing with her family, and hanging out at the beach or the park. 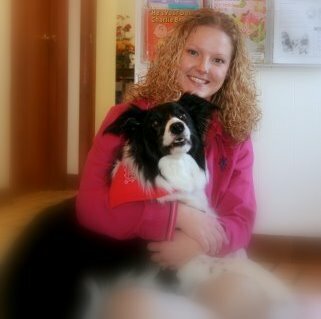 Katie joined the Northern Animal Clinic team in the spring of 2007 as our first Licensed Veterinary Technician. 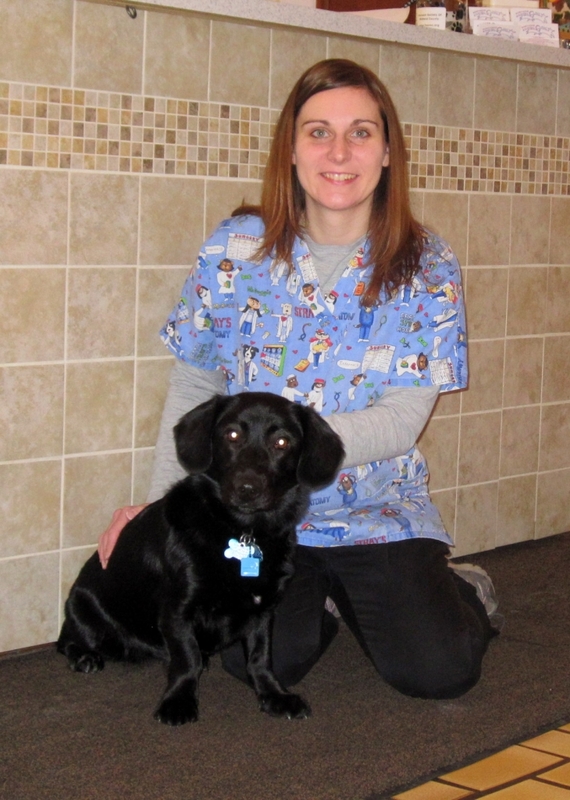 Katie is a 2007 graduate of the Macomb College Veterinary Technician Program. She graduated in the top 3 of her class and was the President of the Macomb Chapter of the North American Veterinary Technician Association. Katie started her veterinary career as a Veterinary Assistant in 1998 which gave her the insight into the profession that she needed to follow her career path. Katie is a full-time Mom to Brady & Joslyn, so we don't get to have her her as often as we used to! Katie lives in Midland with her husband Jonathan, son Brady and daughter Joslyn. Her furry family includes Annie Oakley the energetic Golden Retriever and feline brothers Gus and Jack.